It’s Official! Red Deer is Home to Canadian Finals Rodeo! RED DEER, ALTA; January 16, 2018—Tonight at 5:30 p.m. MST it was announced at a joint press conference that the Red Deer and District Chamber of Commerce, Westerner Park and the Canadian Professional Rodeo Assoc., have partnered together to bring the 45th Annual Canadian Finals Rodeo to Red Deer, Alta. 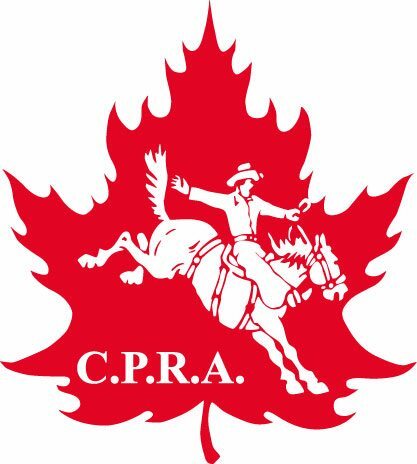 The CFR will be held at the ENMAX Centrium, a 7,500+ seating arena on the Westerner Park grounds. One exciting change to the format was the addition of one performance, allowing young competitors, the Rising Stars of Rodeo, a showcase at the CFR. The junior events include SB, BB, team roping, steer riding, girls barrel racing, boys & girls breakaway roping and chute dogging. They will be competing for scholarship funds and buckles. There will also be a concert series, including cabarets on both the evenings of Nov 2–3. Performers will be announced at a later date. All-In Ticket pack will be for the seven perfs. Tickets for CFR 45 will be available at www.ticketsalberta.com. This is the second time in the history of the Finals that the rodeo has changed location. The inaugural CFR was held in the old Edmonton Gardens, the following year it moved to Northlands Coliseum. It is expected that the CFR will generate millions of dollars to boost the city’s economy.